Waireti is an Māori-Dutch singer-songwriter, professional Tikanga Māori practitioner, healer, facilitator, supervisor, academic, and researcher of Ngāti Pahauwera, Ngāti Kahungunu ki te Wairoa, and Ngapuhi, English and Irish ancestry who resides in Eastbourne New Zealand Aotearoa. Waireti descends from an ancestral line that carries, cares for, and shares timeless gifts and knowledge to nourish the people and the land. She has four children and five mokopuna (grandchildren). Waireti walks in at least two worlds, has practiced as an Original Māori healer for over thirteen years, has attained qualifications and proficiency in te reo Māori (the Māori language) and ngā taonga tuku iho (Māori ancestral gifts). 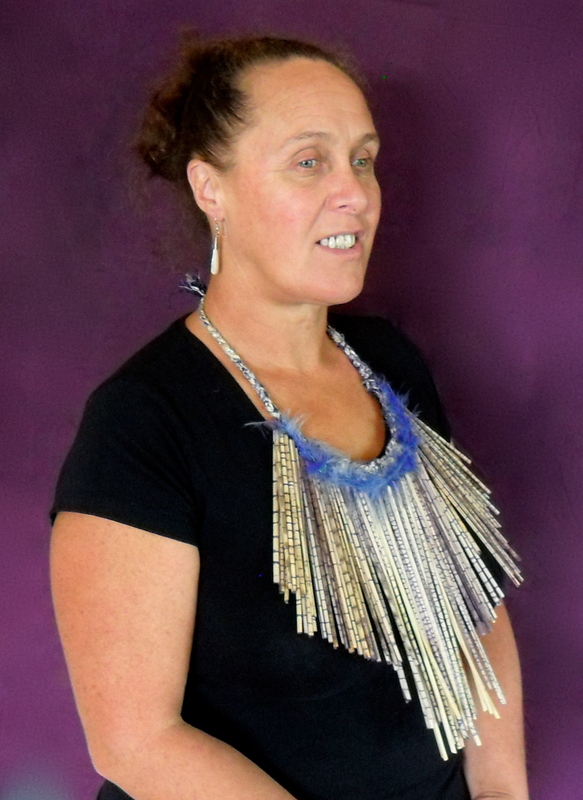 Waireti is the director and primary practitioner at Te Amokura Centre for Wholeness and Total Wellbeing. She is a qualified Mauri Ora Whānau, Hapu and Iwi Kaiwhakaruruhau (Holistic indigenous practitioner), holds a degree and masters in psychology, and is currently a Doctoral Candidate with Massey University Palmerston North, examining the systemic implications of the global, national, local and personal re-emergence of our inherent Indigenous identities and systems of healing, balance and wholeness to current health systems, knowledge and practices. Waireti is also a university lecturer in the areas of psychology, Māori mental wellness and vitalities. The restoration and perpetuation of wholeness, healing, purpose, and meaning for all peoples. To provide professional holistic integrative healing, training, mentoring, supervision, research, and performances to enliven our inherent patterns of harmony and wellbeing. Unfurling the creative potential of all peoples to bring about healing, wholeness, positive change, and transformation in our personal and collective worlds. What is Te Amokura – Ko Wai Te Amokura? Te Amokura Centre for Wholeness and Total Wellbeing was established In February 2013 by Waireti (Michelle Roestenburg) a Māori/Dutch women of Ngāti Pāhauwera, Ngāti Kahungunu ki Wairoa, Ngā Puhi, Irish and Scottish ancestry; singer-songwriter, Holisitic Māori Psychology practitioner, healer, facilitator, supervisor, academic, and researcher. 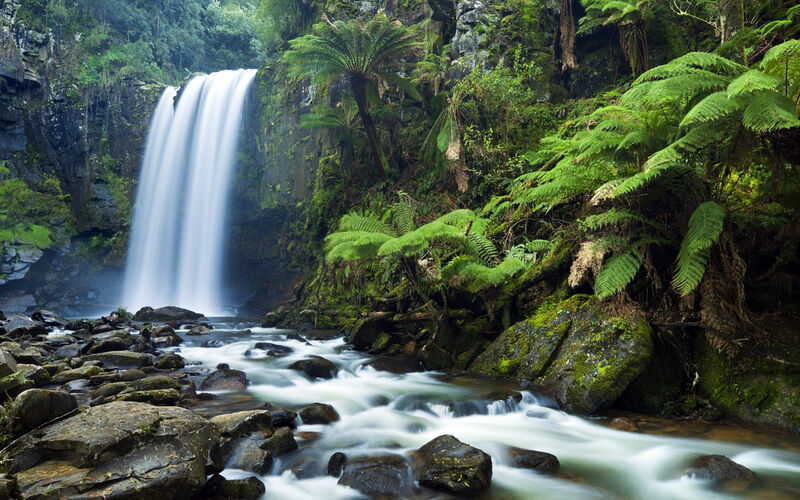 Te Amokura has the sanction and blessing of Te Atihaunui-ā-Paparangi the local iwi where the practice is located in Whanganui Aotearoa New Zealand, and Waireti’s iwi of Ngati Kahungunu. In keeping with Māori world-views locally, and Indigenous world-views internationally, a focus of the work is to ensure a context that acknowledges our shared dignified and divine origins as foundational. Māori cultural forms (ngā taonga tuku iho) provide a shelter of safe and sacred space. 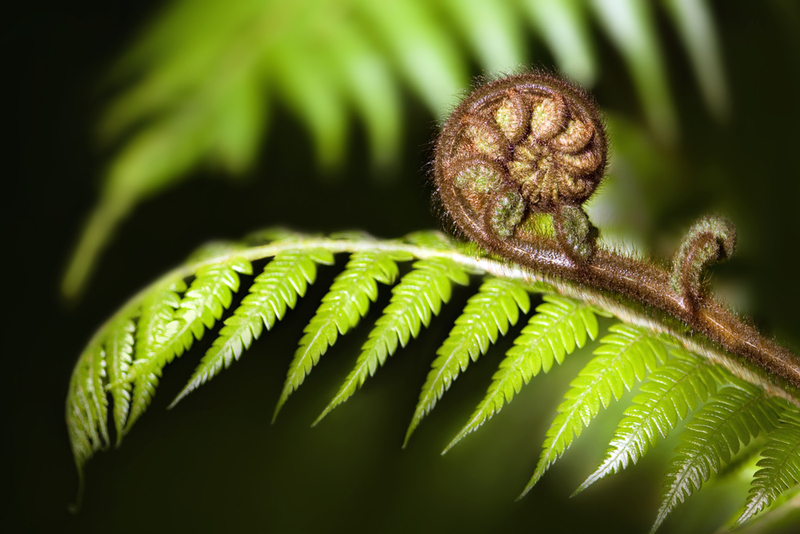 Within Te Ao Māori we understand our ancestral gifts continue to contain vital knowledge and emanate ihirangaranga or vibrations of wholeness, harmony and healing. The vibrations of voice, sound, smell, touch, holistic ancestral and contemporary understandings, and life experience, sometimes enhanced with cutting edge local and global scholarship, assist the restoration of our natural patterns of inherent wellbeing, harmony, wholeness, peace and dignity. These strands are uniquely woven to meet the particular skills and needs of each individual, whānau (family), or group. Within this context the practice blends expertise and knowledge from enduring Māori world-views, with contemporary knowledge, research and experiences as Māori, women, mother, sister, daughter, mokopuna, healer, singer-songwriter, supervisor, facilitator, academic and researcher. Over thirteen years expertise and knowledge from the Māori world in the areas of holistic well-being and traditional healing blends with over fifteen years training and experience in psychology, intensive therapeutic practices, social work, and facilitation, to arrive at a unique methodology and responsive approach that matches the unique presentation and circumstances of each person, whānau (family), or group. Te Amokura Centre for Wholeness provides professional holistic integrative services and gifts in the areas of health, wellbeing, wholeness, education, training, research, supervision, holistic integrative professional development, presentations, and performances. Who is it for? Ma wai e awhi? Te Amokura is for all peoples, whānau, groups and organisations that seek to heal, become whole, unleash their creative potential and begin to be all they can be. Te Amokura is especially for those who feel the deep call of ancestral dignity seeking expression, recognition, and release and who are tired of the disorientation, exhaustion, and the meaninglessness of living unconnected from our essential original selves. Te Amokura is for all peoples seeking healing, wholeness and wellbeing. Those whose existing lives and identities have become tired or unworkable, and those with an interest or commitment in emerging original vital ancestral dignities will particularly benefit. Those who feel called to address the trans-generational trauma that effects us all, in order to unfurl and release our trans-generational vitalities, potential and wholeness, personally and collectively, will particularly benefit. 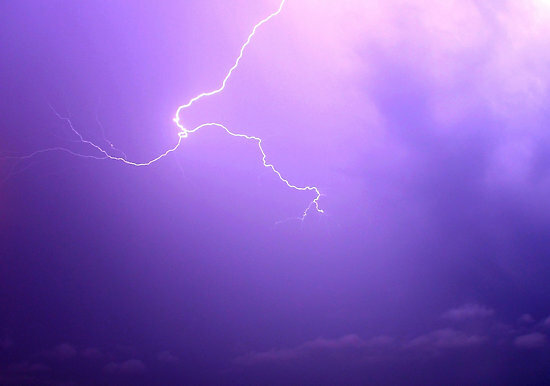 Those committed to working more effectively with and supporting Māori and Indigenous development, and those who seek personal and professional reconnection to original ancestral patterns of inherent indigeneity, healing wholeness and re-generation will gain the most benefit. Te Amokura can restore an awareness of inherent dignity, wisdom, and wholeness at the personal and collective levels, as we reawaken ancestral potentials and ground these in transformative positive changes in our lives, loves, and realities we positively transform our personal and collective worlds. “Original Human-beings, arise, come forth into your vital and unique identities, knowledge and life-ways. Take your central place in the ever-unfolding flow of the Universe.